Sand and stone are Earth's fragmented memory. Each of us, too, is a landscape inscribed by memory and loss. One life-defining lesson Lauret Savoy learned as a young girl was this: the American land did not hate. 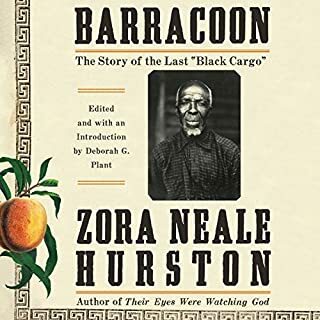 As an educator and Earth historian, she has tracked the continent's past from the relics of time; but the paths of ancestors toward her - paths of free and enslaved Africans, colonists from Europe, and peoples indigenous to this land - lie largely eroded and lost. In this provocative and powerful mosaic of personal journeys and historical inquiry across a continent and time. 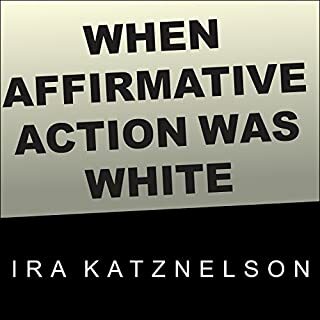 Revealing how seemingly race-neutral urban sites contain hidden racial assumptions and imperatives, Lipsitz examines the ways in which urban space and social experience are racialized and emphasizes that aggrieved communities do not passively acquiesce to racism. He recognizes the people and communities that have re-imagined segregated spaces in expressive culture as places for congregation. When Joe Biden attempted to compliment Barack Obama by calling him "clean and articulate", he unwittingly tapped into one of the most destructive racial stereotypes in American history. 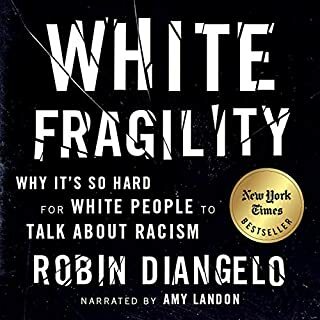 This book tells the history of the corrosive idea that whites are clean and those who are not white are dirty. 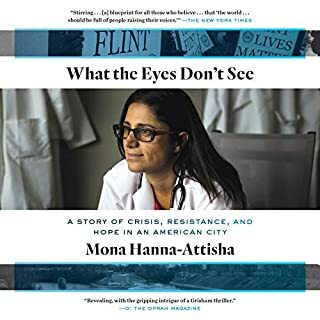 From the age of Thomas Jefferson to the Memphis Public Workers strike of 1968 through the present day, ideas about race and waste have shaped where people have lived, where people have worked, and how American society's wastes have been managed. 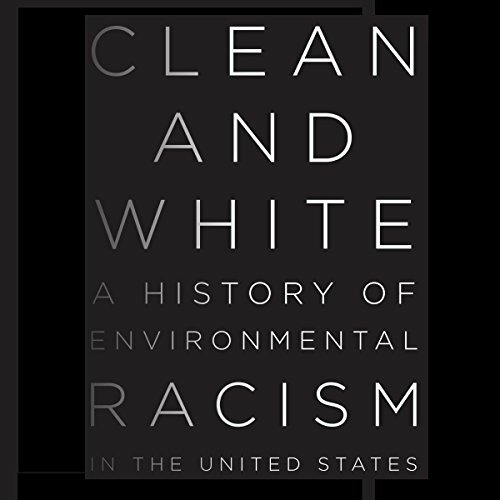 Clean and White offers a history of environmental racism in the United States focusing on constructions of race and hygiene. 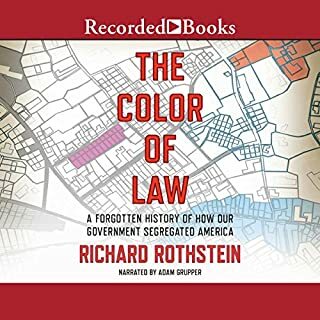 In the wake of the civil war, as the nation encountered emancipation, mass immigration, and the growth of an urbanized society, Americans began to conflate the ideas of race and waste. Certain immigrant groups took on waste management labor, such as Jews and scrap metal recycling, fostering connections between the socially marginalized and refuse. Ethnic "purity" was tied to pure cleanliness, and hygiene became a central aspect of white identity. Carl A. Zimring here draws on historical evidence from statesmen, scholars, sanitarians, novelists, activists, advertisements, and the United States Census of Population to reveal changing constructions of environmental racism. The material consequences of these attitudes endured and expanded through the 20th century, shaping waste management systems and environmental inequalities that endure into the 21st century. 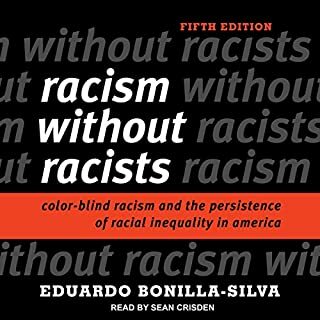 Today, the bigoted idea that non-whites are "dirty" remains deeply ingrained in the national psyche, continuing to shape social and environmental inequalities in the age of Obama. An examination of this country’s dedication to environmental health, even as society stigmatizes those coerced into the tasks required to keeping our environment healthy.